For your convenience, we hope you find the links below helpful when planning a visit to the Fair and Columbia County. 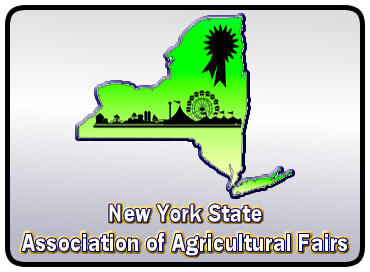 New York State 4-H. Positive Youth Development. 4-H connects youth to hands-on learning opportunities that help them grow into competent, caring, contributing members. Locate a Columbia County, NY bed & breakfast in upstate New York from member B&B inns of Columbia County Lodging Association. Getaway and Play in Columbia County! 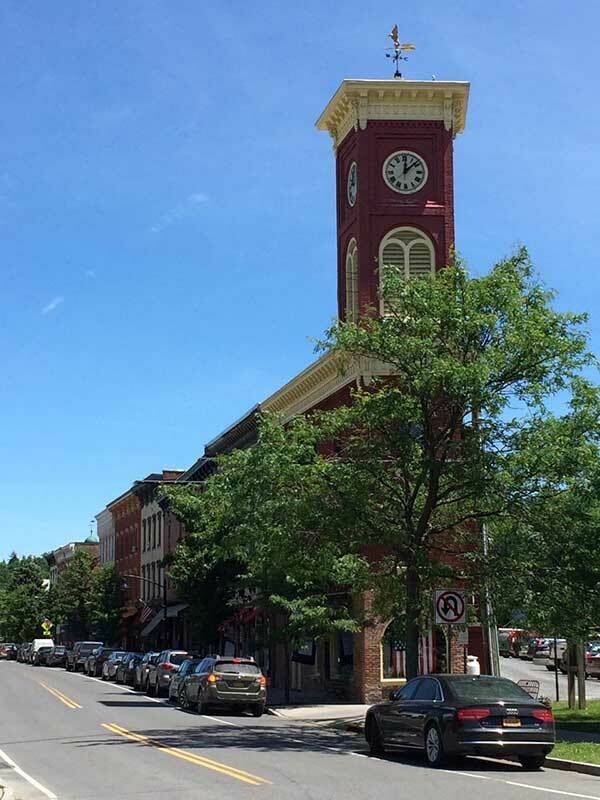 If you are looking for a perfect weekend getaway, vacation destination or just a place to kick back and relax, Columbia County, NY is the ideal place to visit. The County offers unsurpassed rural beauty, a rich cultural scene and active recreational opportunities. An abundance of theater, dance, and music options as well as all kinds of festivals fill the seasons with non-stop entertainment. While over 50 public heritage sites capture the county’s distinctive place in U.S. history. No matter what you choose to explore, come and visit the Columbia County country hospitality. Find local businesses and hot spots…here to eat, shop, stay in Columbia County.